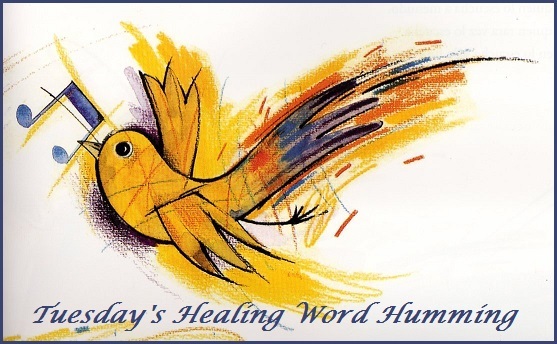 Humming is a soothing form of sound medicine, infusing your body with many therapeutic benefits. Imagine filling your head with the vibration of a calming “humm” for one, two or even 5 minutes. It’s bliss. Bliss that you can create inside your head and body within seconds. We also can receive the same benefits from whistling. 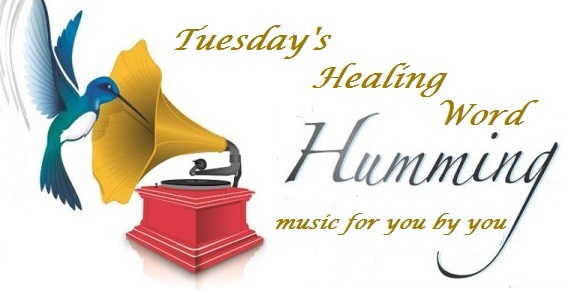 The simple act of humming can have similar effects, according to research into what’s known as vibrational medicine, and that various frequencies can produce healing properties. Along with calming your spirits and your nervous system, it improves your breathing rate and boosts oxygen distribution throughout the body. Humming may be one of the most natural things a person can do, yet the benefits are surprisingly far reaching. It produces a positive effect on both heart rate and blood pressure. Smiling, while humming your favorite tune or the sound “Om,” (pronounced AOM) for two minutes, changes your mindset and emotions. If you started humming right now, your muscles in the face, jaws, and shoulders would begin to relax. GO FOR IT! START HUMMING! Brain Power™ Young Living Essential Oils may help increase the amount of oxygen around the pineal and pituitary glands which leads to increased mental capacity, mental clarity, and reduced symptoms of “Brain Fog”. 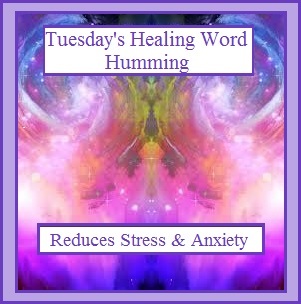 It is calming, uplifting, and may also help remove emotional blocks and instill a positive attitude. Body systems affected: Nervous System and Emotional Balance. Apply over the back of the neck, on temples, on the soles of the feet, and under the tongue. Avoid using on infants and small children. 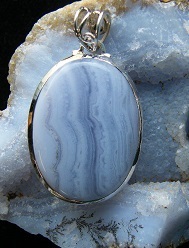 Blue Lace Agate is a combination of tranquil colors of the palest blue and white. Do any of the following vibrational healing properties of this gemstone appeal to you? Assist in promoting a positive mood, serene energy, and calming senses. Enhance mending of breaks, fractures, relieves headaches, helps remove blockages from the nervous system, and treats arthritis. Considered a stone of communication, it can improve public speaking, give confidence to ‘speak your truth’, and bring tactfulness to speech and written communications. Blue Lace also helps with stuttering and other nervous speech patterns. This gemstone is a beauty! I use Harmony™ Young Living Essential Oil when working with clients to help bring harmonic balance to the energy centers of the body. This exquisite blend is liberating, balancing, calming, and promotes physical and emotional well-being. It can be used topical: on ears, forehead, bottoms of the feet, over the heart, at the base of the neck, and on areas of poor circulation. It also can be used aromatic or diffused. Harmony™ Essential Oils are suitable for all but the most sensitive skin, generally safe for children over 2 years of age. If pregnant or under doctor’s care, consult your physician. Garnet (shown), Ruby, Red Jasper, Bloodstone, Rose Quartz, Coral and any red gemstones can be used for healing the Root Chakra. The red stones are excellent for healing depression or lethargy. 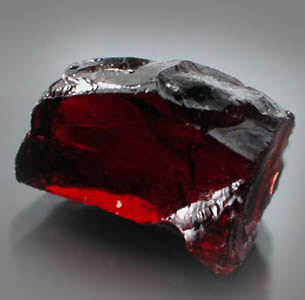 The red stones are also said to be excellent for anemia and other blood deficiencies. 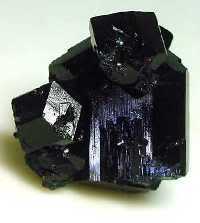 The Best gemstones for harmonizing the Root Chakra are Garnet, Ruby, Hematite, Smoky Quartz and Black Tourmaline. The Root Chakra is the closest chakra to the ground and controls our sense of stability and security in this life. It is where we get our footing, stand our ground and find our strength. 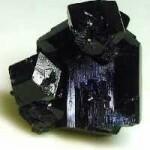 Below are listed more gemstone healing attributes for the Root Chakra: Black Tourmaline: (shown) – Neutralize Negative Energy; Onyx - Grounding; Obsidian – Protection; Hematite - Grounding & Focus; Garnet – Protective & Boost Sexuality; Smoky Quartz – Stablizing & Calming; Red Jasper - Protection & Stability; Mahogany Obsidian – Protection & Stability.